With the creation of social video sharing networks like YouTube, Vimeo, Instagram and Vine, editing and making videos stopped being the exclusive domain of professionals. All you need right now is a good computer system and bingo you are a video editor. In fact, this is not the only option available. You can also edit your videos to your heart's content without downloading and installing any software - all you require is a decent connection to the internet. There are several websites that allow you upload your images, raw video footage and sound and tweak it to your content then publish it where you will (or not publish if you so decide). In this article we are going to talk about top 10 most recommended video editing solutions that you can access online if you have a decent internet connection. Are you also looking for video editors for Mac, Linux, mobile phone, or online? Check our latest post 36 Best Video Editors for All the Platforms. If you need more advanced editing options and beautiful video effects, then online soultion is not the best choice. Here we recommend Wondershare Filmora9 for the tool you can't miss. Just download it to have a try to expolore the features for beginners and pros. Updated: From 20th September 2017 users will no longer be able to use the complimentary editing suite. Check the best YouTube video editor alternatives from this complete guide. 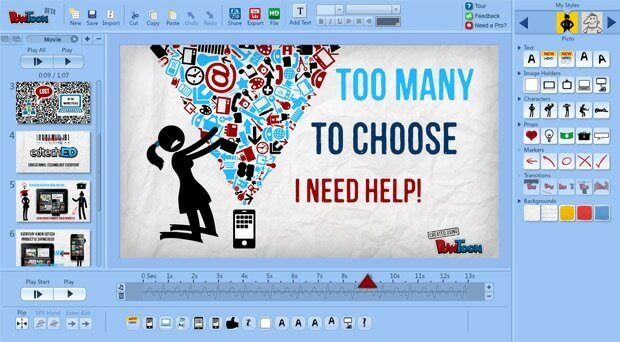 It is one of the most widely used video editor tool over internet. Using YouTube Video Editor you can easily share your edited projects with millions of viewers connected to YouTube channel. This easy to use video editor tool not only cuts video clips to any required length but at the same time it can combine several video clips, photos or audio clips into single file to create customized project. It has Pan and Zoom feature along with ability to adjust text overlays on video clips as well as it can assist users to update contrast and brightness level for videos. It is quite easier to get best results for record, convert and video compression needs using Clip Champ software tool. The best part is that its intuitive work platform allows beginners to complete their video editing within very less time and the output can be directly shared on popular social media sites like Video, Facebook, YouTube and Google Drive etc. Simple drag and drop features allow users to trim, crop, rotate and flip videos as per their need. Further, it is also possible to adjust brightness, saturation and contrast with ease. This intuitive web application appears user friendly and works online with all advanced editing tools. Users can easily rotate their videos to 90, 180 or even 270 degrees, crop them, trim or apply several professional style editing features to create incredible projects. It can easily handle maximum file size of 500MB and allow users to access any popular media file format with ease. It is free to use and you can access all advanced features even without buying any license. Kizoa is well recognised for its wide set of transition effects and that can assist users to develop professional style videos with ease. Library of Kizoa is loaded with lots of animations that can be used to customize videos as per specific needs of particular editing projects. You will find it much easier to personalize several details of video clips like position, size, duration and timing etc. There is no need to register to access all these incredible features so most of professionals as well as beginners prefer to use Kizoa for their routine needs. 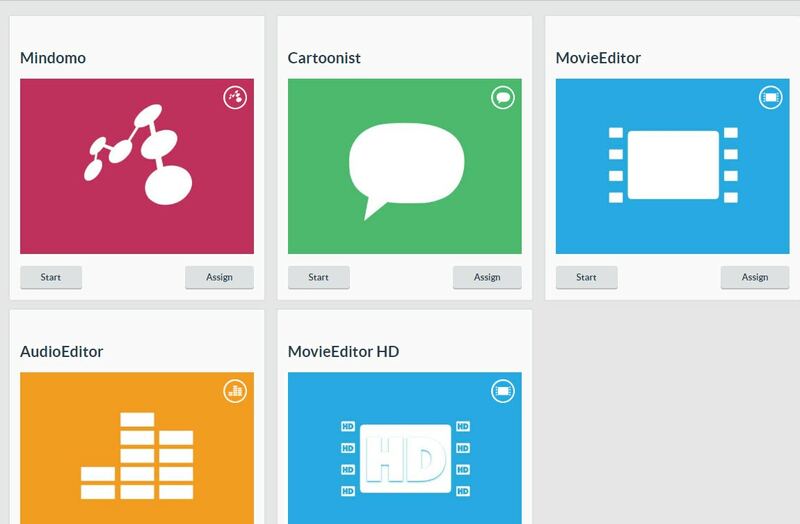 Creaza can help all age groups with its interesting set of video editing tools. 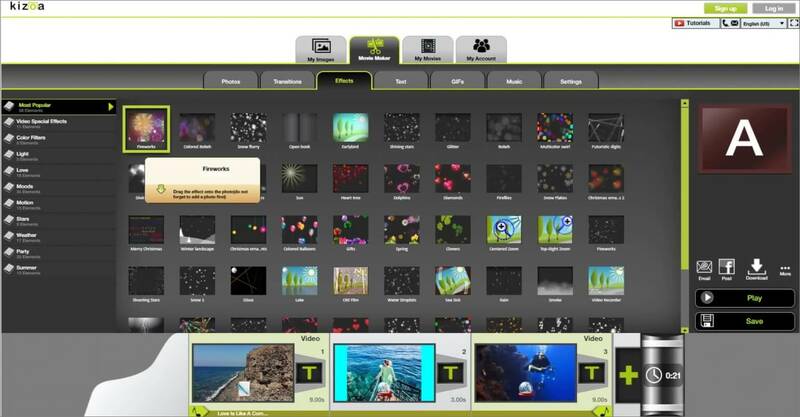 One can write thesis over it, develop school projects as well as work on family videos with wide customization options. 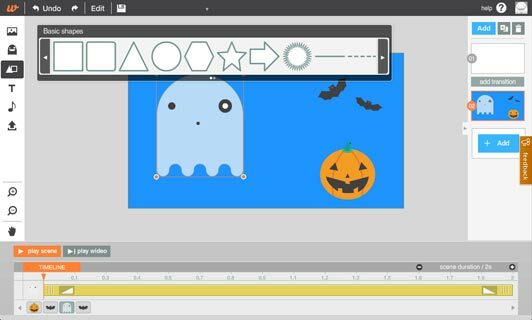 This online video editor is available for free and several functions are merged interactively on its dashboard. 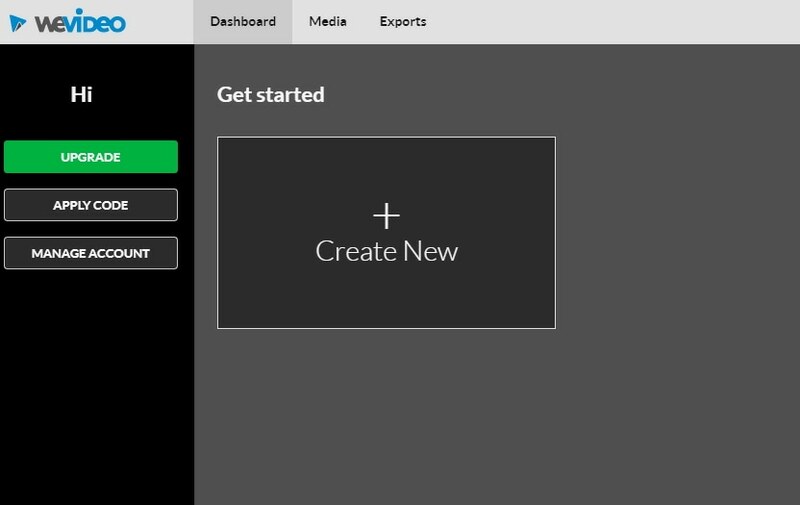 Users can get started by simply signing in with their account. You can choose any of the 4 different editing tools as per need of your project; the list includes Audio Editor, Movie Editor, Cartoonist and Mindomo. I like to edit videos online and I use Typito video editor. It's very easy to edit videos with Typito. You can perhaps download: Openshot editor? Shall *ChkO 'Tim Aucoin's, suggestion soon,., *Ditto FYi the Lead article #1 YouTube Editor software has been discontinued. Makes the structure of the article needing a new title.., Top 9 Video Editors ?? Thanks for the tools. Seems quite helpful to make a video. I will try it as video marketing is good for SEO. Renderforest is pretty good too. Are there any editing systems that don't have their watermark in the video for using the free version? Thanks! Also the YouTube editor officially ended as of yesterday.